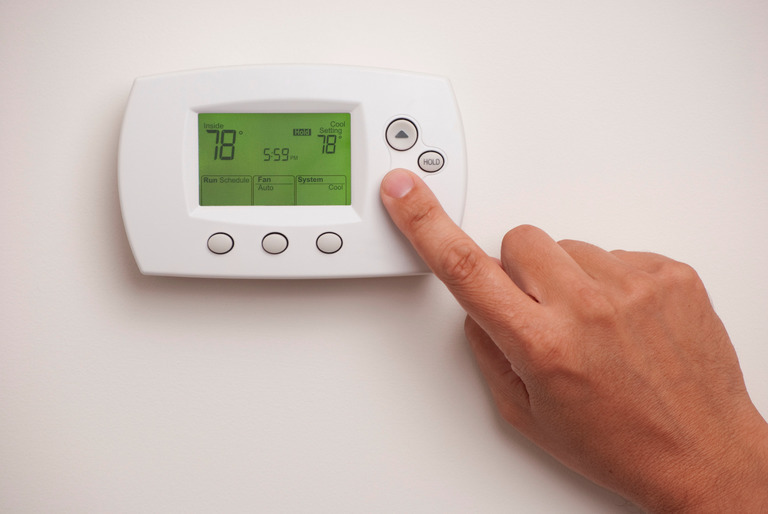 In a typical UK Household, more than half the money spent on fuel bills goes towards providing heating and hot water. That why you need the right advice from the right people at the right time. Northampton H2O are the experts on boilers and heating and can give you professional, impartial, no obligation advice about how to look after your boiler. 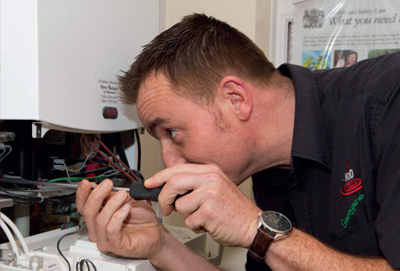 One of the most common questions we get asked is 'does my boiler need replacing?' Faulty or damaged boilers are costly to run and can create an unnecessary safety risk in your home. We'll advise you on whether it needs replacing, selecting the right boiler for you and what to expect during the installation. We also have a number of payment options available. 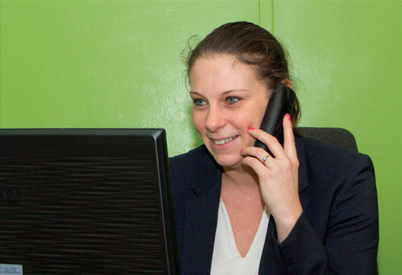 Northampton H2O provide all their customers with nothing but the but the best service at the right price. Our heating engineers are all gas safe registered. Our engineers will turn up at the agreed time, or inform you of any delays. To treat your home as our won and leave in a clean and tidy state as possible. That you will be informed of charges before any work is started. Ensure that our customers understand what is required and why. "My son had a problem with his boiler. I phoned H2O and they came promptly and supplied a fast and efficient service at a reasonable cost. Would definitely use again." "Fast efficient friendly service, H2O's servicing expertise meant my boiler now runs more efficiently and saves me money too! As a single Mum who relies on good honest trustworthy tradesman I would highly recommend H2O." "H2O came and did a brilliant job. Saved us loads of money because we could have easily been ripped off." Northampton H2O Ltd Plumbing and Heating Specialists.